Frank P. Filiberto, MD, is a Board Certified Head Neck and Facial Plastic Surgeon with 30+ years of surgical experience. 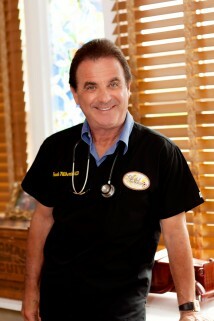 He has performed more than 5,000 successful procedures. 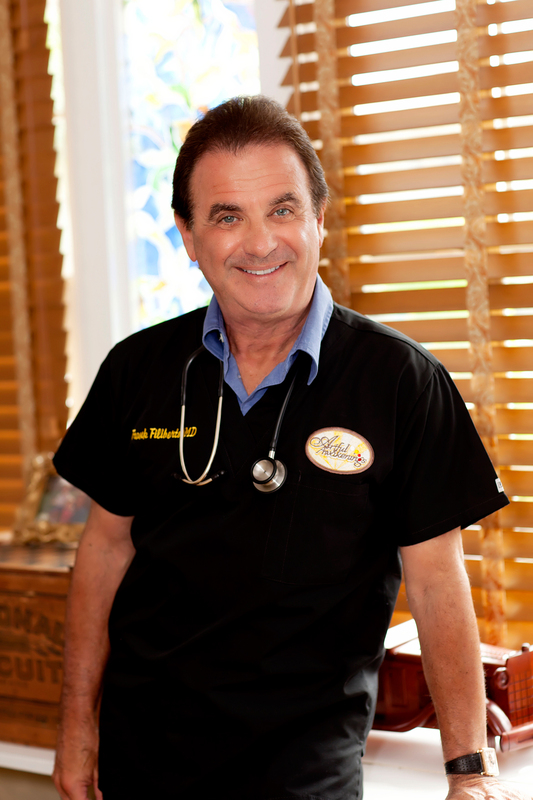 Dr. Filiberto earned his undergraduate and graduate degrees from St. John’s University in Jamaica, NY. After receiving a medical degree from the Universidad Autonoma de Guadalajara, he became a medical doctor at Drexel University in Philadelphia. Upon completion of his General Surgery internship at Mount Sinai Medical Center in Miami, FL., and Otolaryngology/Head and Neck Surgery residency at the University of Miami/Jackson Memorial Medical Center, he served as Chief Resident of Otolaryngology at Temple University Hospital in Philadelphia. He has also served as Vice Chief of Staff at Humana Hospital in Sebastian, FL., President of the American College of Ringside Physicians and Chief Physician for the Florida Amateur Boxing Association. During the Beijing Olympics, Dr. Filiberto was the physician for the United States Boxing Team, and is the only recipient of the “National Physician of The Year” Award from the U.S. Olympic Boxing organization. He enjoys spending quality time with his wife, children and grandchildren. Dr. Filiberto prides himself on making people look as young as they feel by combining science with nature to have the most natural outcome. Dr. Filiberto feels that one of the most important processes to finding a surgeon is to make sure you are comfortable around them. Our motto is “Enter a strangers leave as friends”.